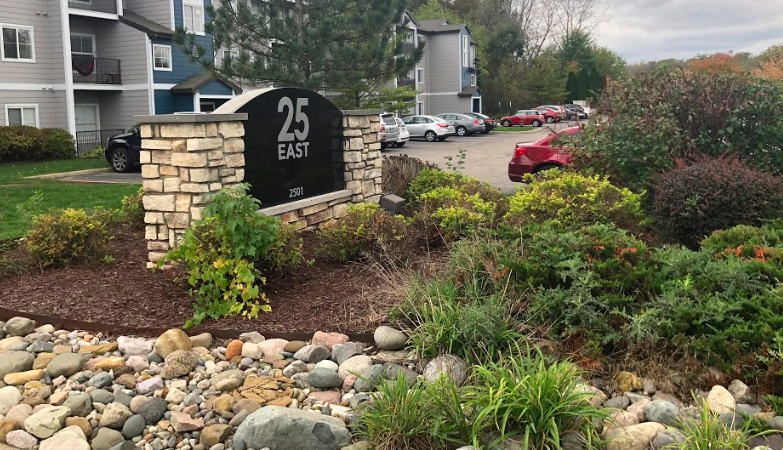 An MSU student was killed two weeks ago at an off-campus apartment complex and the incident is still under investigation. MSU senior, Isai Berrones, was shot at the 25 East Apartments located on Abbot Road a little before 3 a.m. on October 12th. The 22-year-old was involved in an altercation that turned into a fight and escalated to him being shot. He later died while being transported to the hospital. East Lansing police said the two groups involved have not been found, but they will continue to investigate. There is a warrant out for a man believed to be responsible for Berrones’s death. “He is described as a 33-year-old male from Mississippi. We have obtained open murder warrants on that individual and, right now, we are working on various state and law enforcement agencies to take him into custody,” Steve Gonzalez, East Lansing deputy chief officer, said. Gonzalez said the police department is working hard to keep East Lansing a safe place for students to live, on or off campus.